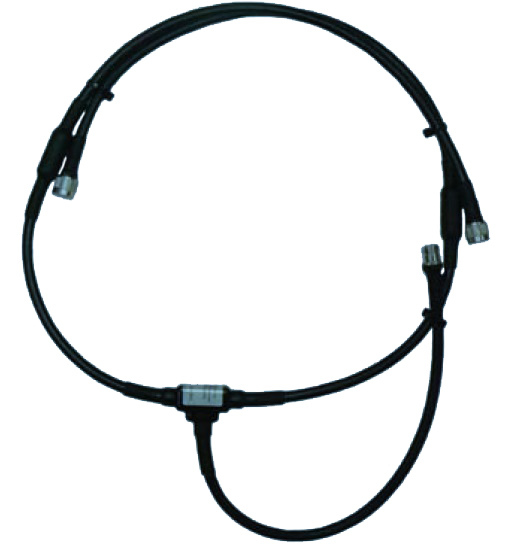 The PDD34 phasing harness is designed for combining the feeder of 4 sidemount dipoles into a single 50 Ohm input. The antennas may be a stack array formation of sidemount dipoles. For the Yagi model see PDY34. Ensure appropriate water-proofing its applied to all terminations to ensure longevity of service life.